Philodendrons are among the most popular, tolerant, and durable of all house plants. There are many different species of Philodendron, each possessing it's own characteristics as to leaf size, shape or coloring. Some species climb while others remain in more of a shrub shape. 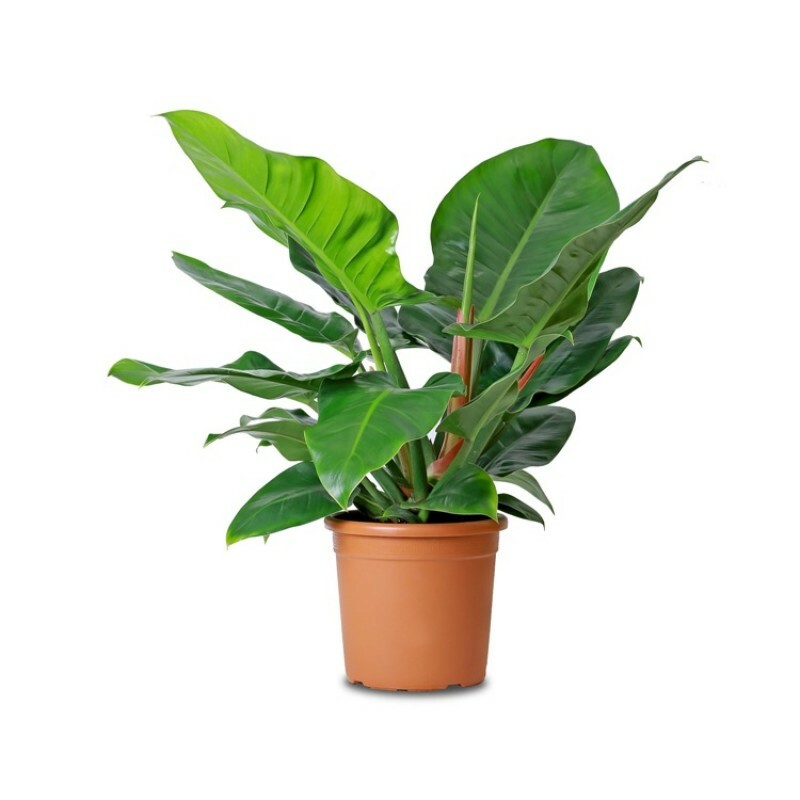 Feed your Philodendron in the spring and again in mid-summer with a liquid house plant fertilizer. The ideal growing temperature is between 75 and 85 degrees F. during the day and in the 60's at night. Philodendron Plants will survive for a short time in temperatures as low as 36 degrees F. Wash the leaves regularly to prevent the pores from becoming plugged with dust.